Book by Garden Designer, Sally Tierney BSc(Hons), MSGD. of Yorkshire Garden Designer. 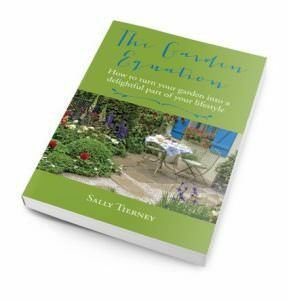 The Garden Equation consists of three steps which, if used and applied correctly, will give you all the information you need to make the right choices to create or adapt the ideal garden for you and what is going on in your life at that time. Hopefully, by the end of this book, you will be thinking about the garden as an integral and essential part of your immediate living space which is just as important to you as a room in your house.